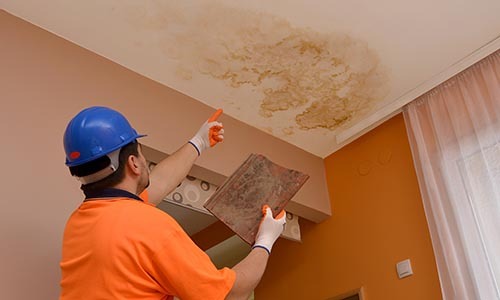 Our goal is to provide you with quality service and value while maintaining the professional standards pertaining to flood dry-downs, mold remediation and rebuild service. 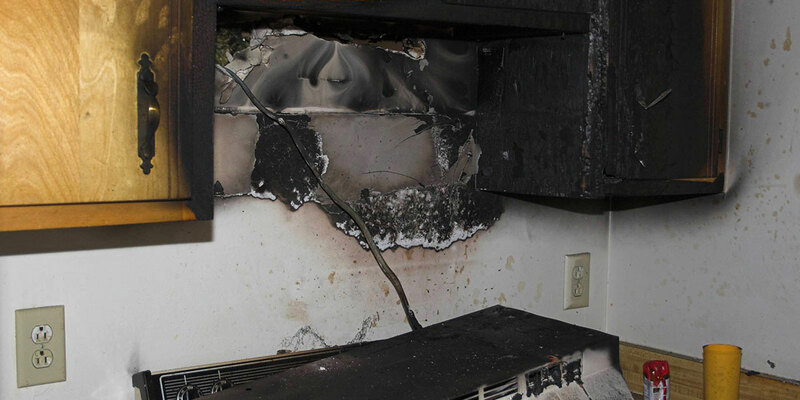 Advanced Pro Restoration's technicians are properly trained to handle fire and smoke damage losses. 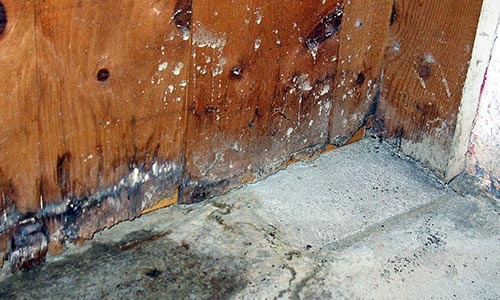 of mold within your residence or business; this will also keep the occupants safe, healthy and happy. 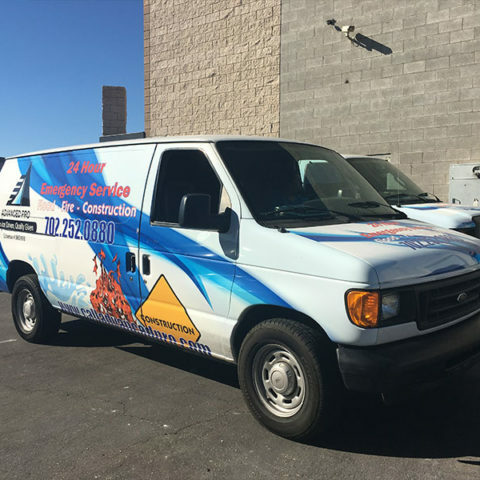 Advanced Pro is a licensed, insured & certified emergency flood, remediation, and rebuild company serving Southern Nevada. 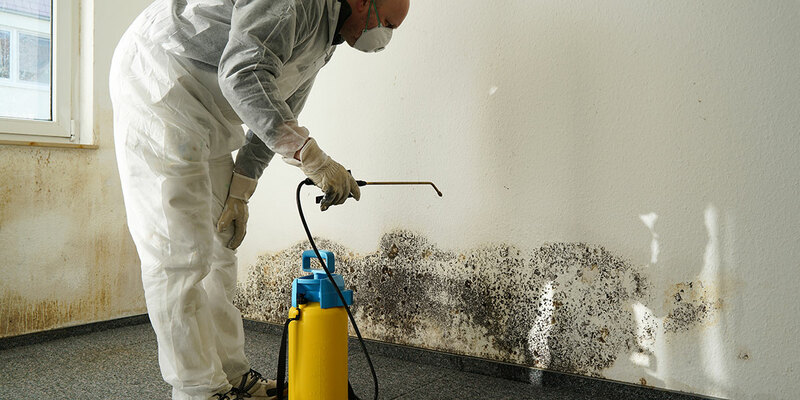 We provide a controlled demolition environment within a negative air pressure containment to remove all mold. We can respond anywhere in the Las Vegas Valley fast! as we are committed to excellence, honor and integrity in all jobs. 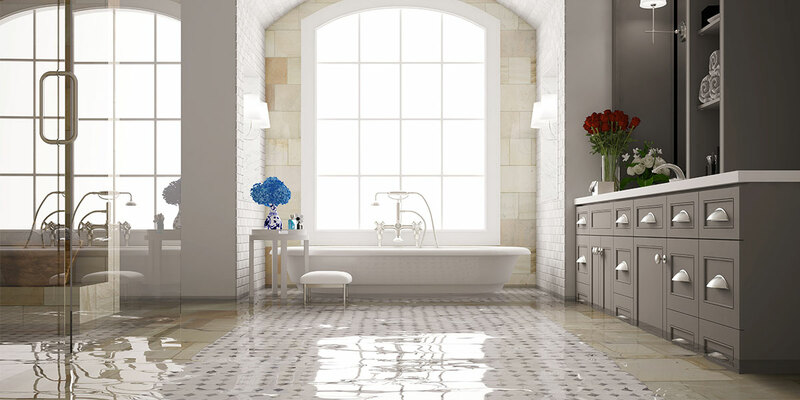 Advanced Pro Restoration is a licensed Nevada State General Contractor holding a “full B” license, which has no limit to stories of a building. Most other companies are licensed in either the emergency service loss or the construction, but not both. We handle all aspects of the work IN HOUSE! 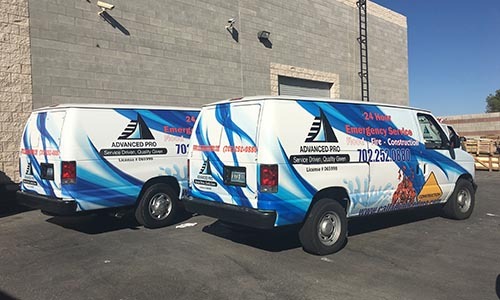 Advanced Pro Restoration is a licensed Nevada State General Contractor holding a “full B” license which allows our company to handle all construction jobs without any limitations as to how many stories the building has. Advanced Pro Restoration provides a 1 year warranty on all our work to make sure that all our restoration is done to spec and as if the damage never happened. If for any reason you’re unhappy, we will come back and correct it. We realize that its not just your house, its your home.